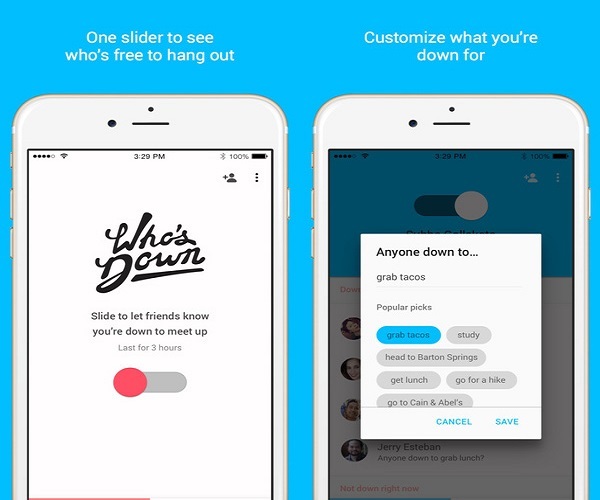 Today Google released its new app shows which of your friends are available to hang out known as “Who’s Down”. As you might be able to tell from its name, the app will apparently – once there are people who are actually using it – let you see which of your friends are free to hang out. Google’s New App Releases for android & iOS to help friends hang out, making it easier for individual see if their friends are up hanging out. 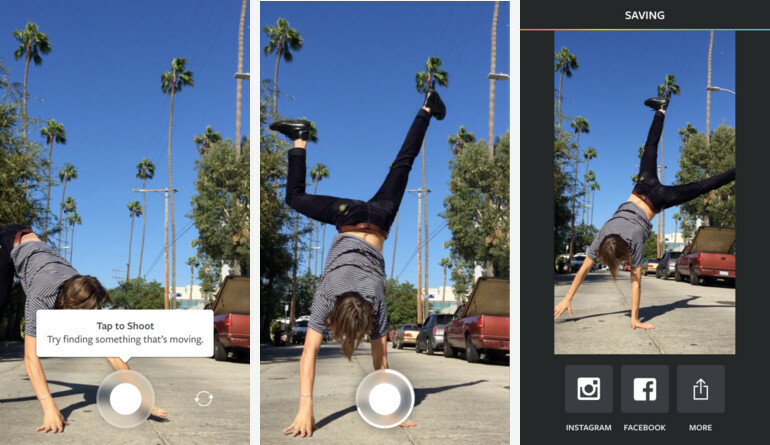 Instagram built a new video app for making short, action-packed video loops. Instagram doesn’t want its feed getting rancid, but doesn’t want to inflate its app with more characteristics either. So today it’s releasing Boomerang on iOS and Android. 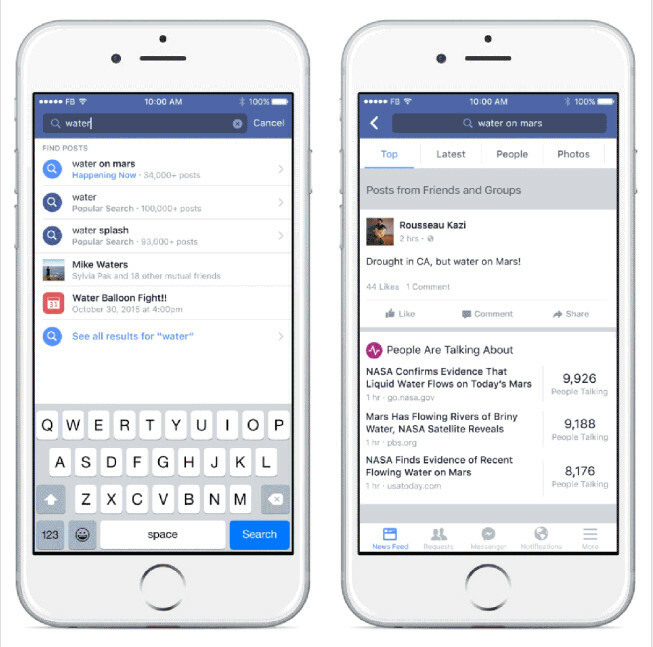 Facebook search now showing up results from all posts across entire social network you have access to. 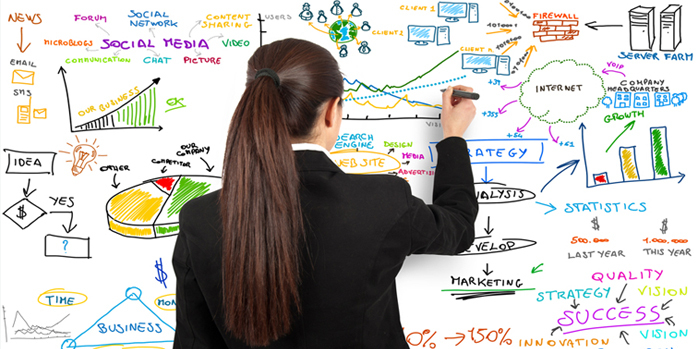 It will bring out or discover almost 2 trillion Facebook posts and will display those results for which you have enough permission to see.